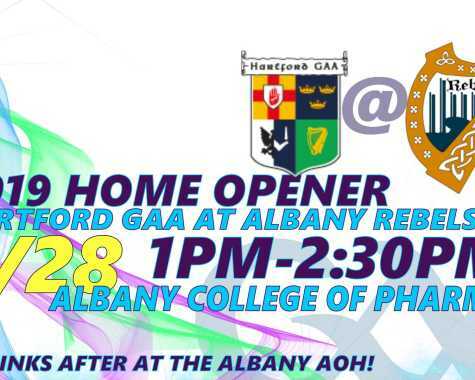 The Albany Rebels are an adult men’s Gaelic football team that competes in the Midwest Division of the North American County Board (NACB). The Rebels play a league schedule during the summer including teams from Upstate New York. We also play non-league games and tournaments across the Northeast and in Canada. The club has grown steadily since its founding in 2012. 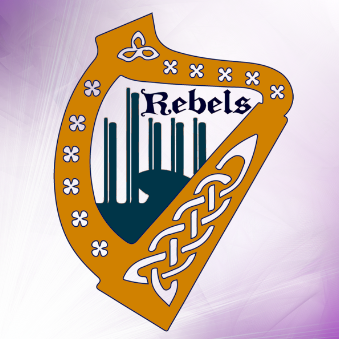 The Rebels have more than 25 active players who compete in home and away matches, attend weekly outdoor practices from April through September and socialize at club events throughout the year. To remain fit through the winter, and to recruit new members, the club also sponsors a free monthly indoor practice from November through March. 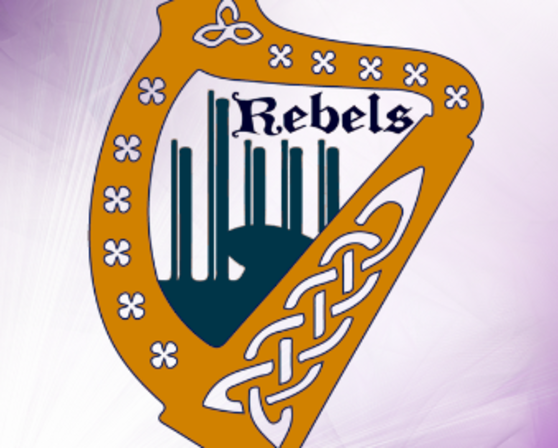 The Rebels are a non-profit club supported by member fundraisers and local sponsors.